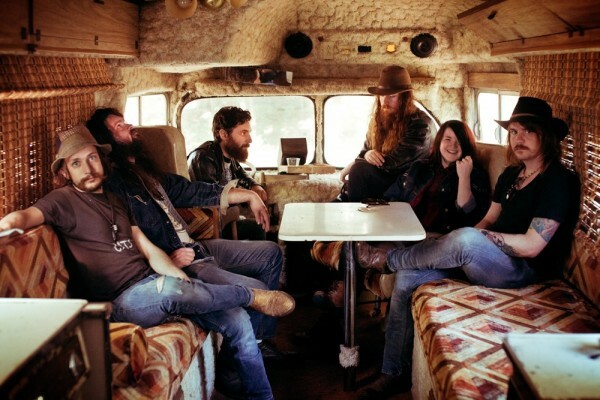 Good news for fans of honest, gritty southern rock n’ roll: Birmingham, Alabama band Banditos have signed to Bloodshot Records. The deal arose after Bloodshot saw the band perform at SXSW earlier this year. Banditos also announced plans to release a debut full-length in early 2015. 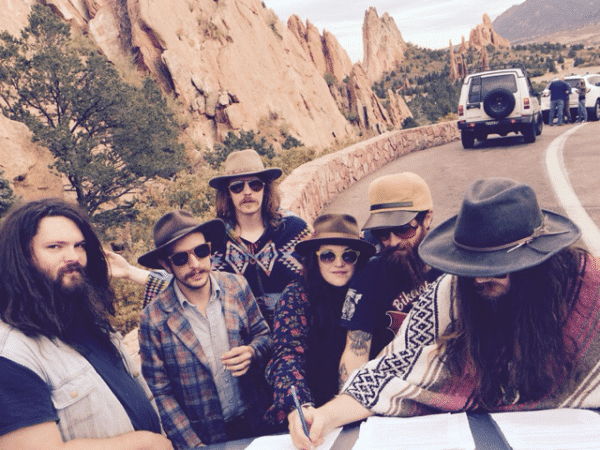 The band are heading out this winter on a 17-city tour through the south. Check out the dates below, as well as a video of the band performing their track “Golden Grease”.